Rimmel London is a UK based brand‚ which is easily available in America too. 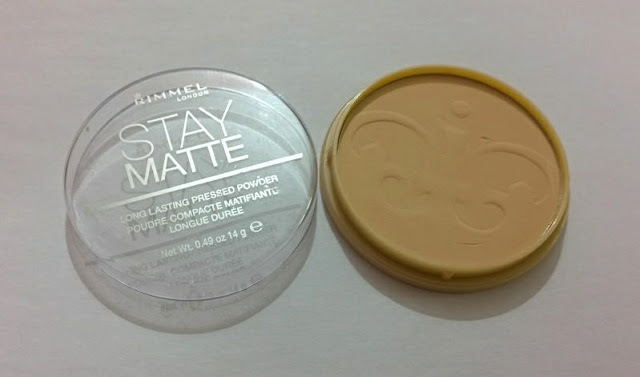 Its Stay Matte Powder is the most talked about product and loved by the oily skin and normal skin ladies. Even though my skin is very dry‚ I still thought to give it a try. "It gives up to 5 hours of natural shine control with natural minerals. Helps minimise the appearance of pores. Dermatologically tested." Rimmel Stay Matte Pressed Powder is available in a beige toned plastic packaging with a transparent lid. The packaging doesn't look anything special‚ but holds the powder securely and is travel-friendly. Before I tell you more about this powder‚ I want to share my experience using this powder. There was a wedding I had to attend. I was in a hurry and I couldn't find my under-eye setting powder. I saw this Rimmel powder lying on my vanity, and I picked it up and set my under-eye area with it. After about 3-4 hours when I reached the venue and thought to look in the mirror‚ I was horrified to see my under eyes. I have very dry under eyes with fine lines‚ but due to the Rimmel powder, it looked like I have barren lines under my eyes. It was terrible, to be honest. 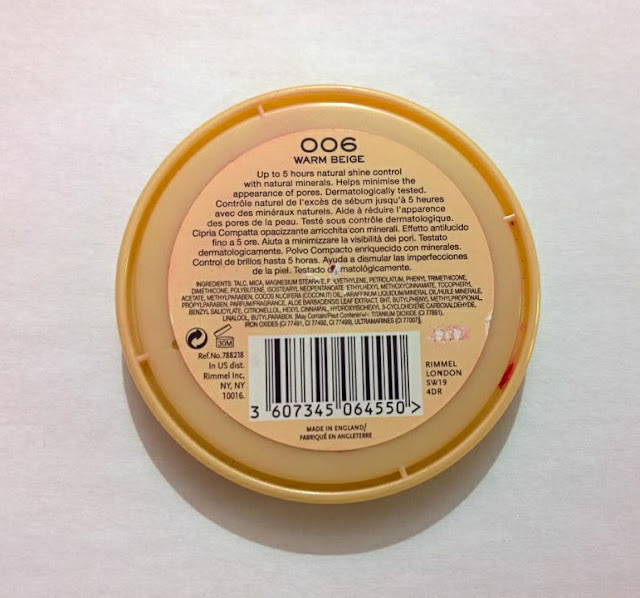 Few months later in summer‚ I tried using this powder again because my T-zone is very oily in summer‚ but again it made my skin very flaky and dry. It looks too cakey on my skin, even in summer when my skin is oily. So‚ I have decided not to use this powder again and give it to my friend. This definitely works for oily skin ladies‚ but for dry skin girls‚ it's a disaster and I do not recommend it for dry skin. The formula is very powdery‚ but it doesn't kick off any excess powder. The formula stays in the pan nicely. On the other hand‚ the shade range isn't great. There is only 6 shades in the range and nothing for the deep skin beauties. The shade I have is Warm Beige and usually, warm beige shades work well for me‚ but in this case, this shade will suit more on NC20-25 skin tones. I am not sure if it contains SPF or not‚ but it gives a greyish cast in flash photography. The coverage is good and you can easily set your makeup with it. It being too dry is good for the oily skin because it will keep you matte for a long time without any touch ups. 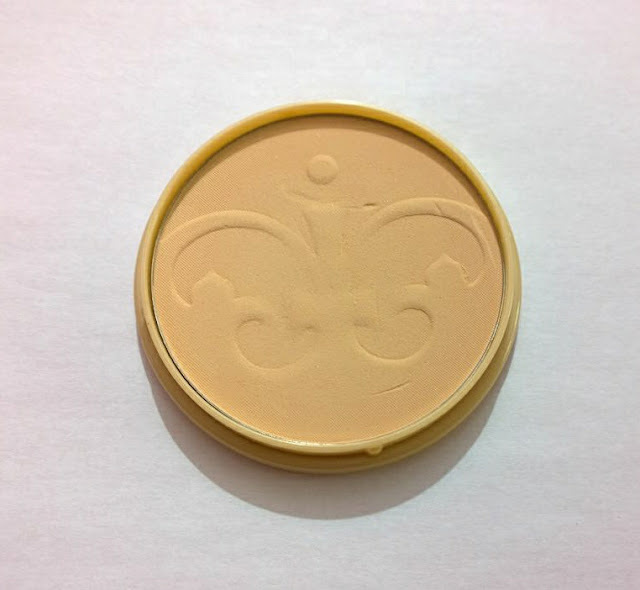 The powder has slight yellow undertone so it will work well for yellow undertones. 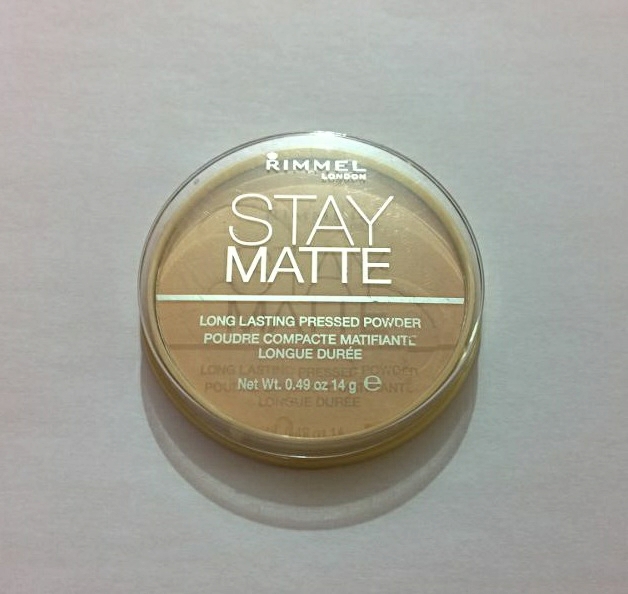 You can get your hands on Rimmel Stay Matte pressed powder from all the leading stores selling Rimmel products. It retails for a price of £4.